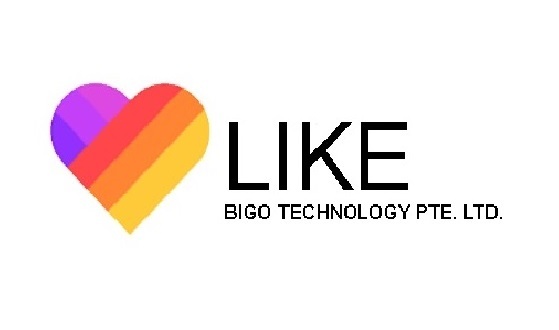 Bigo Technology has recently launched a musical video app which aims at making music videos to share on social network websites such as Instagram, Facebook, Twitter, Musically, etc. This mobile application comes under video players and editors genre which was launched on 12th August 2017 and it already has over a million downloads. 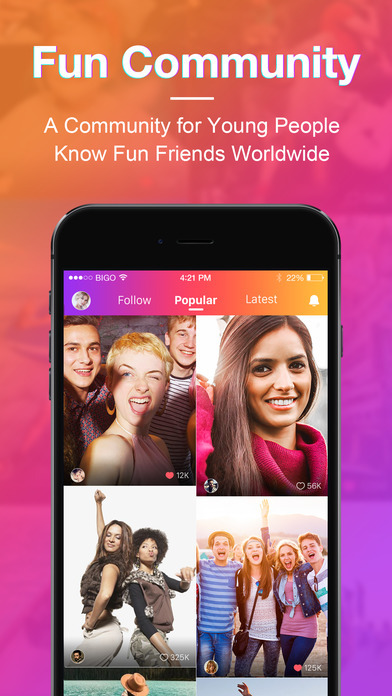 Bigo Technology owns over 40 patents in VoIP/Video technology and now have introduced LIKE, a futuristic music video app. Nonetheless, LIKE is a bundle of exciting features which gives a creative podium for interacting on the digital platform. It is attracting the youth of the country where they can be as creative as possible and craft their personal videos with a magical persona. 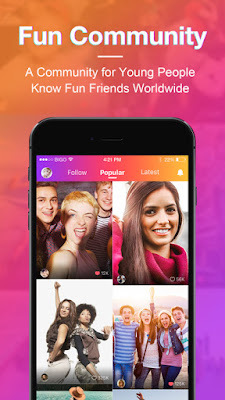 Let us have a look at what makes this app different from the ones that we have been using and why the world is drooling over this promising app with amazing user experience. Videos can be captured in 5 different modes xslow, slow, normal, fast and lapse. It is not necessary that a video should be captured in one particular mode but a single video can be captured using all the modes on different frames. As many as 12 different kinds of 3D effects are available which can transform your video to a whole new level of magic. Amongst all, the popular 3D effects include Rocke, Minify and Zoom. 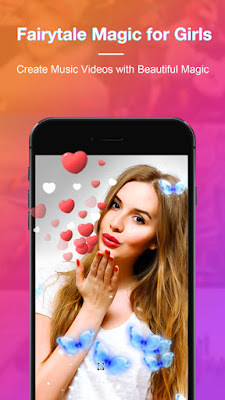 The app lets you customize and beautify your video by adding special effects like fire, heart, butterfly and 20+ more effects. You can have all or any of these effects in every frame of your video depending on your discretion and creativity. Also, these pre build effects can be customized by changing their colors or size in any or every video frame. These are the effects which you might see in professional videos. 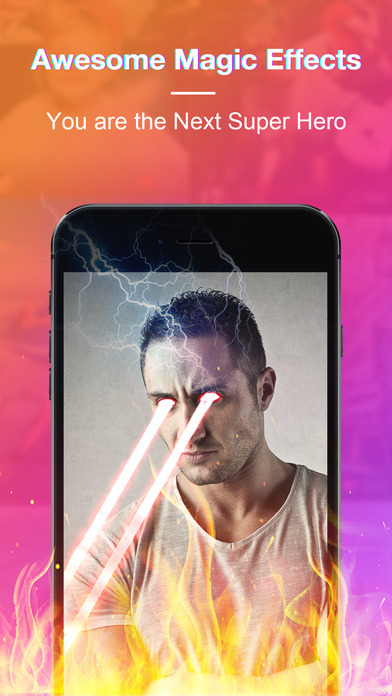 Amongst 28 different effects, our favorites are “Blurred Lines” and “Fission”. 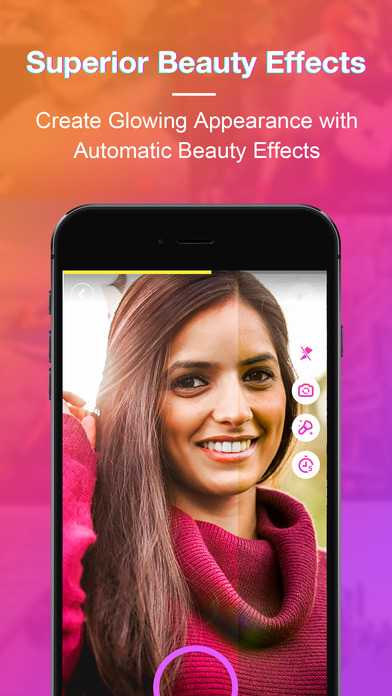 Well, we say you must check out every effect as they are extremely fun to use and addictive to try. The app is a Pandora’s Box for music library, you can lip sync on music in as many as 10 different languages and varied genres. 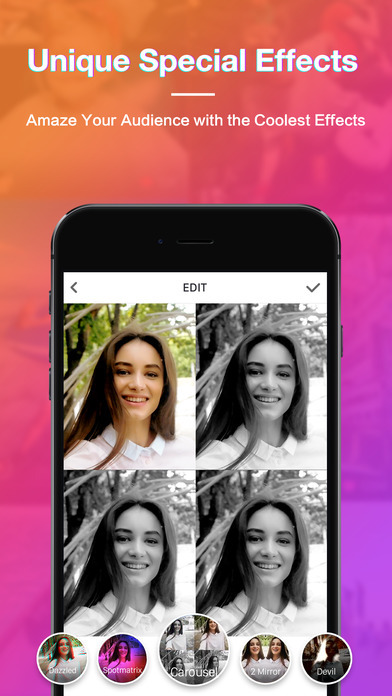 This features beautifies the appearance of people in the video giving a glow to their faces in any conditions and make sure people are at their best when recording a video to showcase their skills or interact with the member community of LIKE.